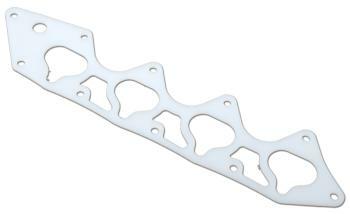 Password:JDM Thermal Shield Intake Gaskets are inexpensive and very effective! By using a special material, the intake manifold is better insulated from the hot cylinder head. 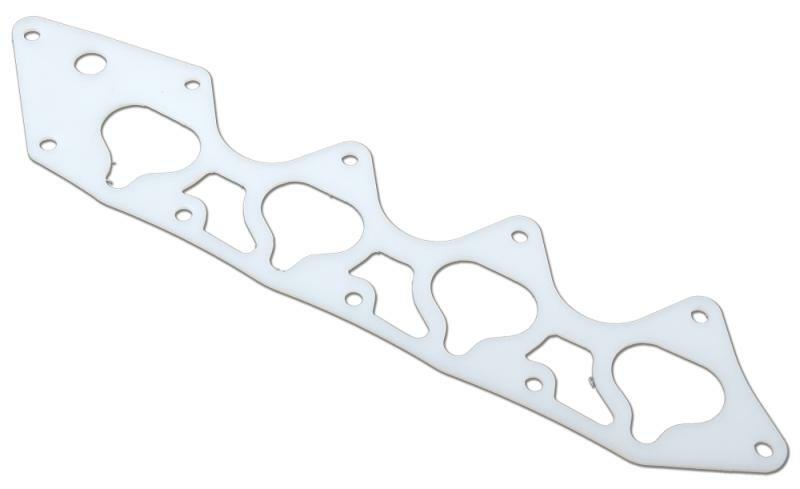 This lowers intake air temperature which, results in more horsepower and protection against detonation.